The purpose of the summit is to discuss sustainable ways to end child marriage across the African continent. 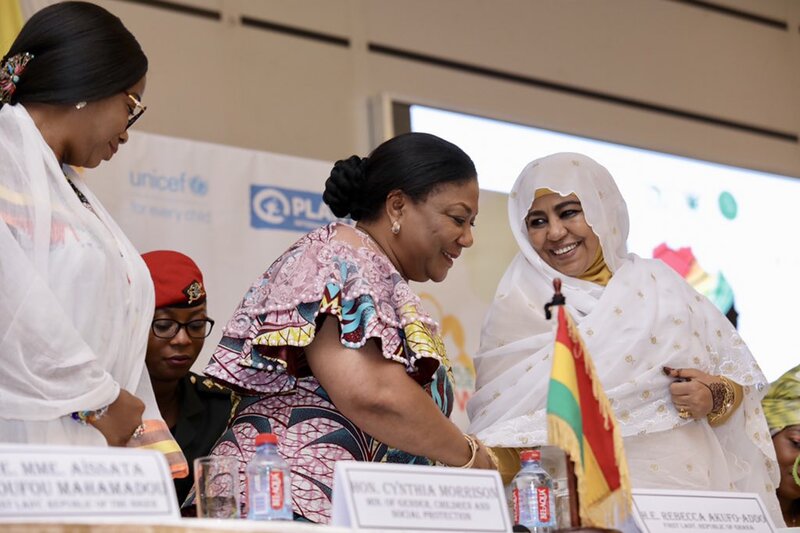 The opening remarks at the African Union-organised programme was delivered by the First Lady of Ghana, Rebecca Akufo-Addo. “My sister First Ladies from Niger, Liberia and Sierra Leone are also in attendance,” the lady wrote on Twitter. 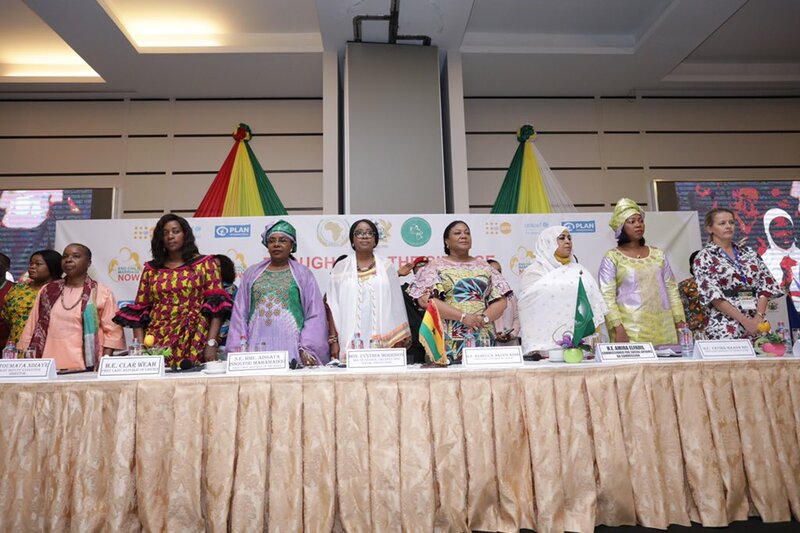 “The summit is being held under the auspices of the Organisation of African First Ladies Against HIV/AIDS (OAFLA). It will also include high-level expertise and Technical advisors from, Mozambique, Sudan, Zambia and Zimbabwe,” GhanaWeb reports. It will also witness high-level panel discussions on experiences in child marriage, in particular, provision of services (education, psychosocial and SRH) for girls’ reintegration back into school and society. Other discussions on addressing the psychosocial trauma of child marriage, Female Genital Mutilation (FGM) and other harmful traditional practices will also take place. 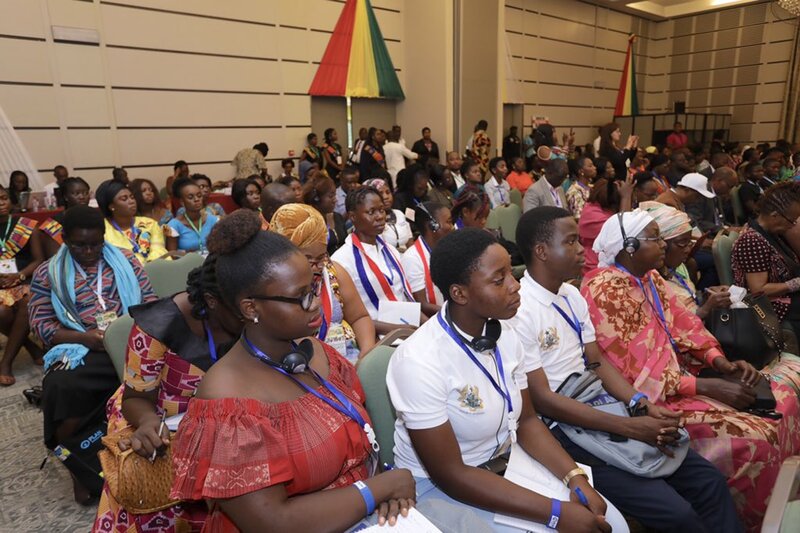 The second day of the summit will begin with a workshop put together by the International Planned Parenthood Federation and facilitated by Dr. Eunice Brookman- Amissah on Sexual Reproductive Health Rights. A review of the final draft of the OAFLA Strategic plan by First Ladies and Technical Advisers will be done on November 24 to climax the summit. The first summit was organized in Lusaka, Zambia last year.